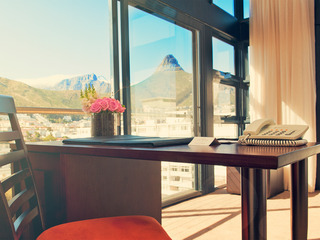 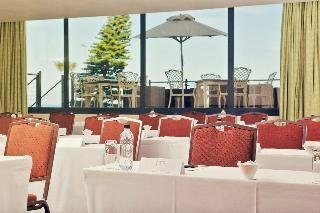 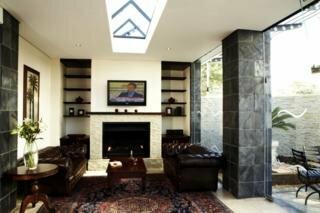 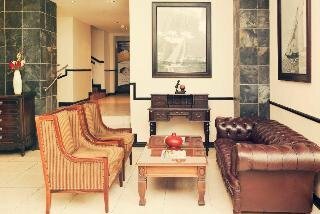 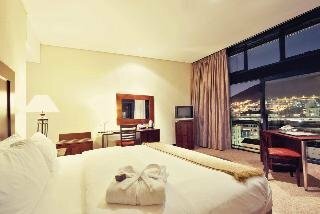 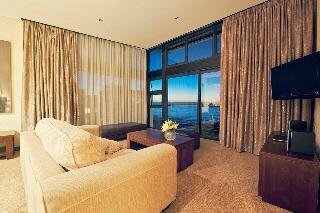 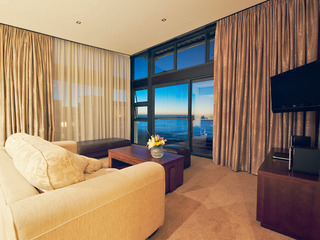 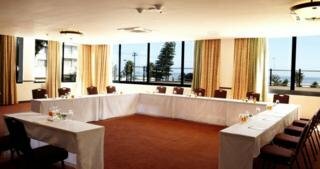 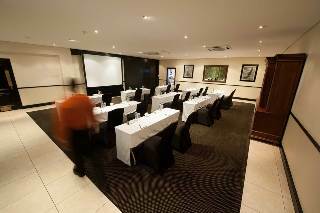 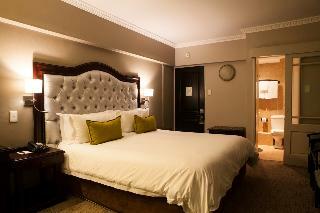 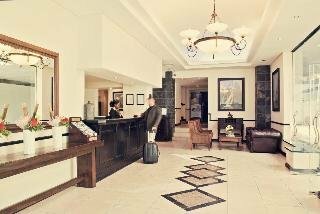 This luxury hotel is a mere 5-minute drive from the Cape Town International Convention Centre and the Central Business District, and is within walking distance of the world famous Victoria & Alfred Waterfront as well as trendy beaches.||The city hotel has 99 guest rooms with most offering spectacular and breathtaking views of either Lion's Head, Signal Hill, Table Mountain or the Atlantic Ocean. 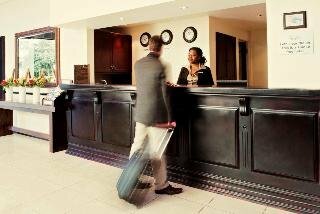 Guests are welcomed into a lobby with a 24-hour reception and a 24-hour check-out service. 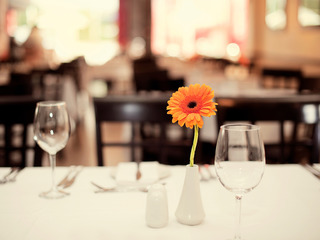 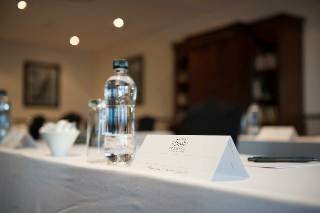 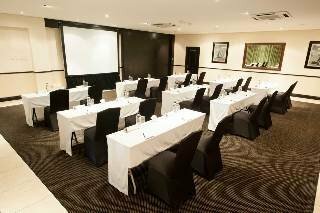 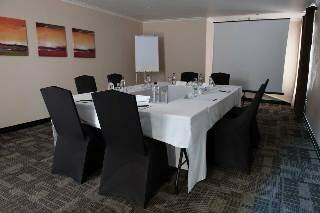 There is a bar and restaurant on the premises and business travellers will appreciate the hotel's conference facilities including Internet access. 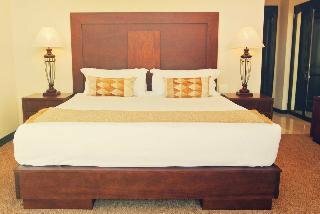 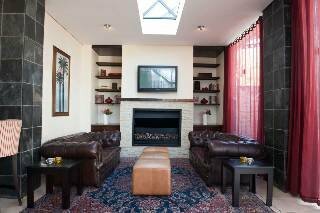 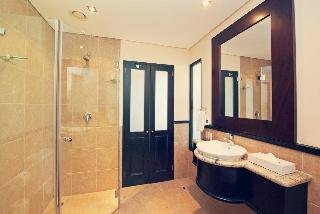 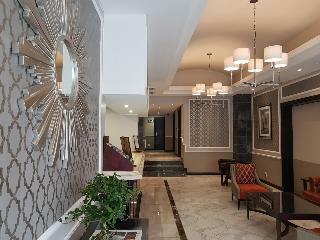 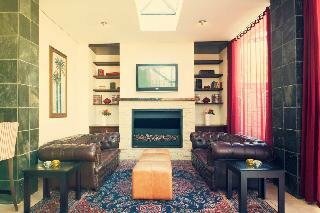 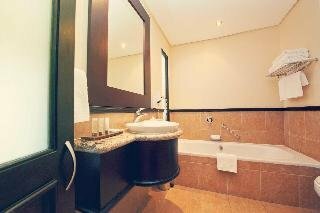 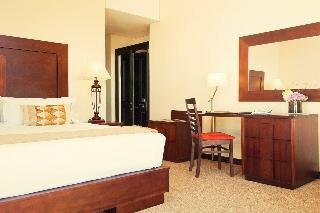 Guests can also take advantage of the hotel's room and laundry services and those arriving by car may park their vehicles in the hotel's garage.||All en suite guest rooms feature a range of amenities such as a hairdryer, direct dial telephone, satellite/cable TV, safe, and tea and coffee making facilities. 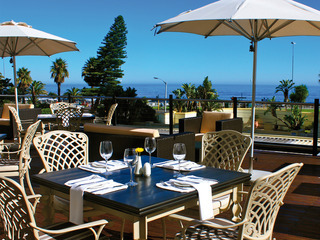 Individually regulated air conditioning is standard in all accommodation.||Guests can relax on the sun terrace next to the outdoor swimming pool.||Guests can enjoy simple, fresh and wholesome home-style meals at breakfast, lunch and dinner in the 120-seat Promenade restaurant, featuring an outdoor patio, or have a drink at the Promenade Cocktail Bar.